He fought the Nazis. He braved the Pacific. And he hated being called a hero. 1944 at a special forces training camp in England. 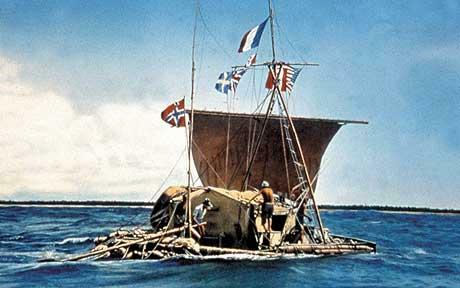 barriers for the movement of ancient seafaring civilisations. possible to those he theorized the Peruvians encountered, set out on the voyage. 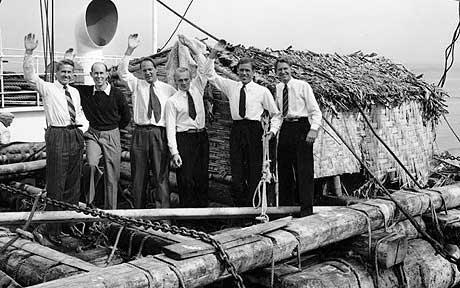 command and designer of the raft; and Knut Magne Haugland.